Together we'll help you do amazing things! Spring Group Ex Schedule Begins April 8th. Download yours here. 2018 Reader's Choice Award Winner for Best Fitness Center, Best Aerobics Classes and Best Karate School. 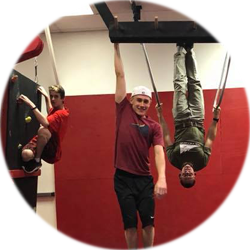 With over 70 classes per week to make your workouts fun and effective, award winning weight loss plans and cool stuff like Parkour for the kids and Obstacle Course Race training for the teens and adults, we've got everything you need to look better, feel better, and play better. Stop by and let us show you what all the excitement is about. Final Results has the most comprehensive lineup of classes around. 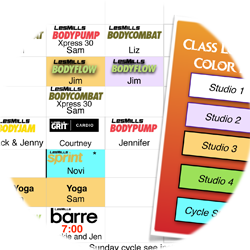 View our fitness and yoga schedules and see detailed descriptions! Life transforming results through award-winning programs, advanced technology and people who truly care. 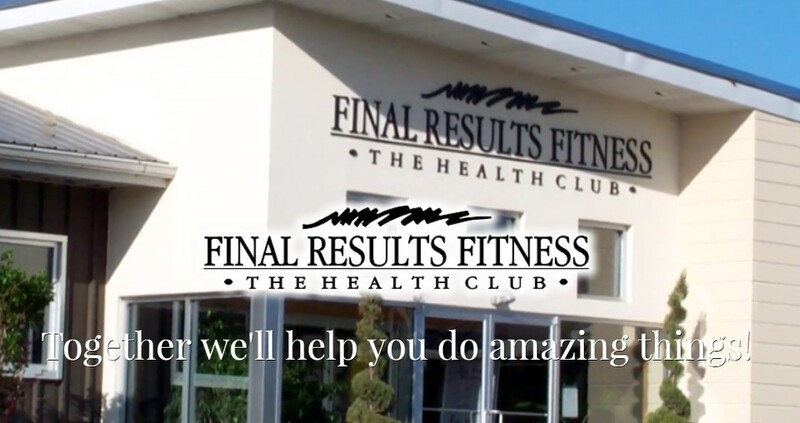 Designed exclusively for you with guaranteed results! 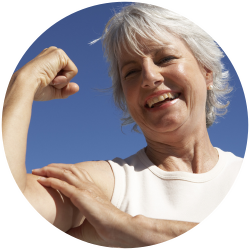 Our award winning Metabolic Makeover is the last weight loss program you'll ever need. 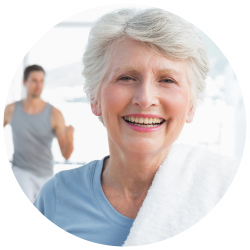 Add life to your years with our area’s best senior fitness programs. Concept 2 rowing is the ultimate non-impact total body workout! Professional guidance and accountability you need to succeed. Martial Arts training helps develop self-confidence and discipline, while teaching self-defense techniques. 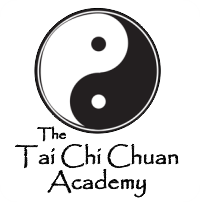 Along with developing your physical fitness and mastering martial arts techniques, we also foster mental and emotional growth in a family environment. It's mentally challenging, physically beneficial, emotionally rewarding, and above all else, FUN! Click below to learn about our various programs.